The Trailhead is a women's-fit backpacking sack in the classic design, perfect for anyone who wants to get into outdoor adventures. To ensure a good fit, the back length is simply adjusted – we're all different shapes and sizes, after all – using the ingeniously easy to use Biofit system: simply pull the adjustment strap to shrink it down to your size. Once fitted, the bag transfers the load comfortably to your hips, avoiding strain on your back and shoulders. 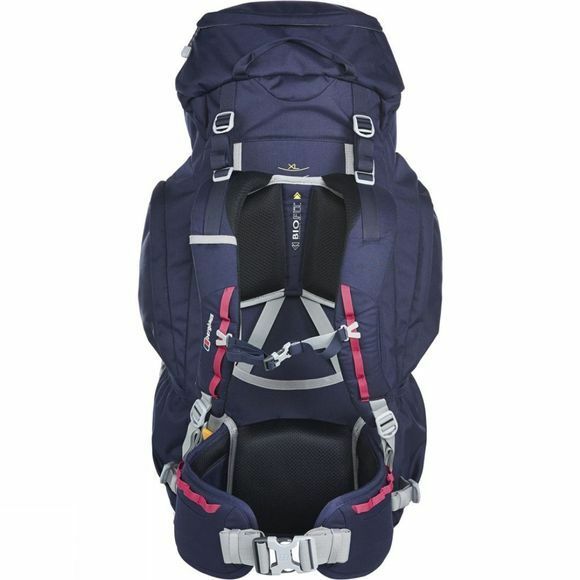 As well as being stowed in the main body of the bag, your kit can be easily organised using the zipped side pockets, the pocket in the lid, the two drop-in side pockets (perfect for water bottles), and the base compartment (which can become part of the main bag by removing the divider). 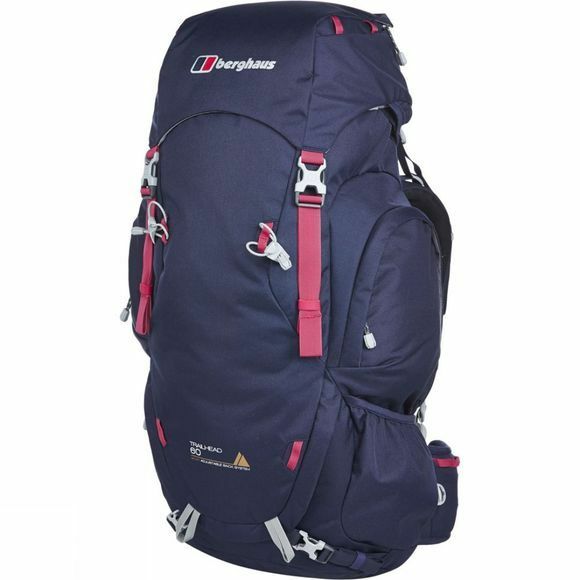 60 litres is the classic size for a backpacking rucksack: perfect for multiday camping trips or gap-year global excursions.